Sligo Food Trail is gearing itself up for summer and June is jam packed with events and activities. 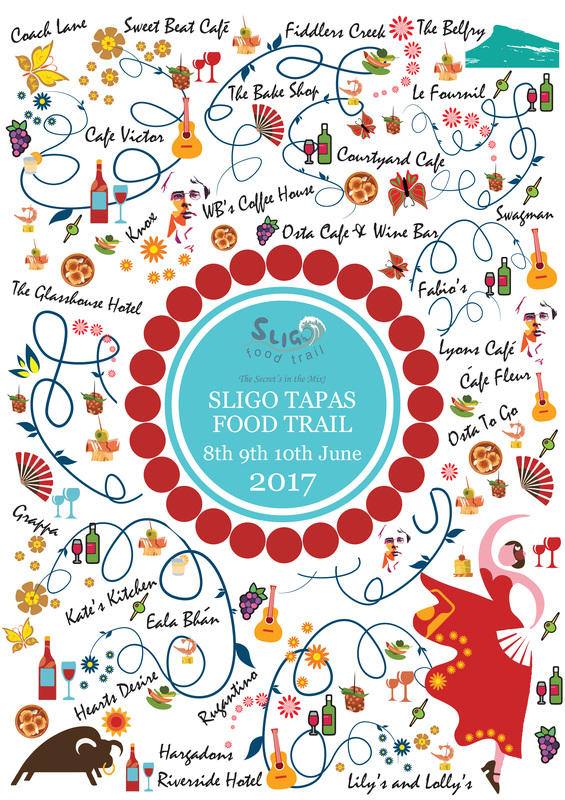 Sligo Food Trail presents the Sligo Tapas Trail as part of the Yeats Weekend celebrations from 8-10th June 2017. An astounding variety of creative, tapas sized specialities will be offered along the Sligo Tapas Food Trail for just €5 per dish. Sligo’s best restaurants, gastro pubs, cafes and food providers will showcase Sligo’s finest fresh produce and culinary innovation in tapas form so everyone can try some. Vegan Tapas? Chocolate Tapas? Ice Cream Tapas? Check it out! This fabulous midsummer food experience takes place on Saturday 24th June. It’s a seashore walk and talk with Dr. Prannie Rhatigan, Irish Seaweed Kitchen followed by a delicious lunch from Trá Bán, Strandhill. It’s the 6th year of this popular event which is always a sell out. Book early! What could be nicer than a relaxing lunchtime with yoga and fabulous vegan food feeding body and soul simultaneously. Sweet Beat Cafe has paired up with yoga home Sligo to create Lunchtime LYFT – Light Yoga + Food Togo). June 6th, 7th, 12th, 13th,14th and 19th. If you’d rather kick start your weekend with a stretching session, check out the Shell’s Cafe Brunch Club. A yoga class with Salt & Soul followed by a Yogi Brunch at Shell’s. What’s not to like? Thomas Connolly’s Pub has live music sessions every Tuesday and Wednesday evening. Sarah Crummy takes to the stage on Tuesdays while on Wednesdays it’s the turn of Seamie, Rory and Stephen O’Dowd. 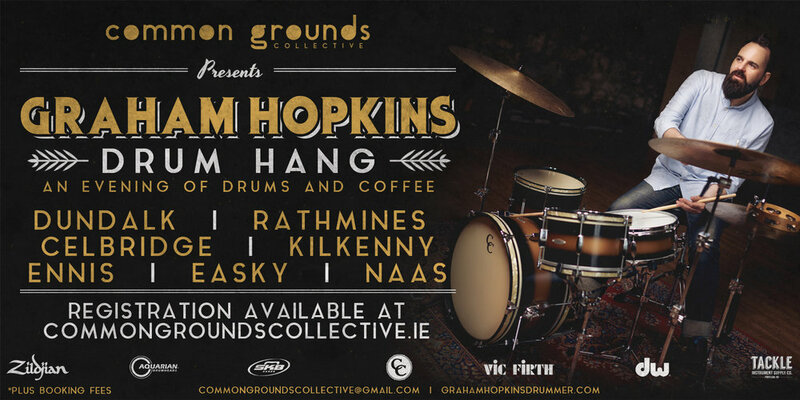 If drumming tickles your fancy, don’t miss ‘Drum Hang’ with Graham Hopkins which is touring seven of Ireland’s best loved independent coffee shops. You’ll find it in Pudding Row, Easkey on Thursday 8th June. A night with a difference indeed. On Wednesday’s visit Osta Cafe for Osta Sessions. Gaby Wieland Neantóg is your expert guide to Using Herbs Medicinally on Saturday 10th June at The Organic Centre. The very first event of July is on the first of the month when Hans Wieland demonstrates traditional and modern methods of Home Preserving. Don’t forgot our weekly markets in Beltra Market, Sligo Farmers Market, Rathcormac Artisan Food and Craft Market every Saturday or Strandhill People’s Market on Sundays. 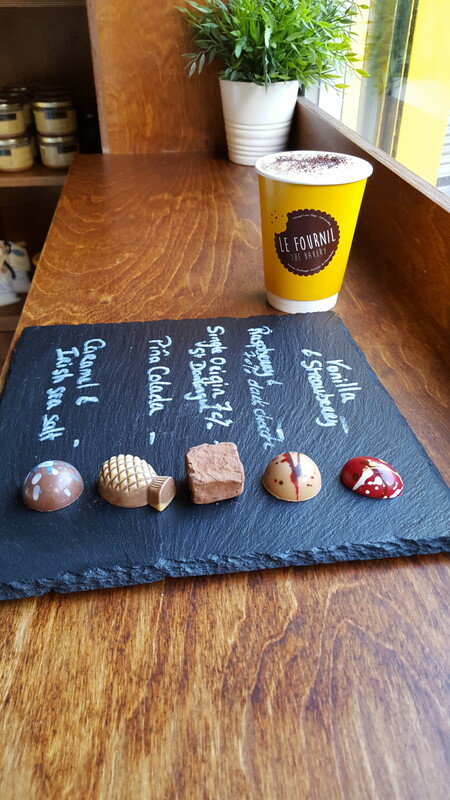 Sligo Food Trail – there’s just so much to choose from. View calendar.